Own snare drums and drumsticks played live by Eric Singer on stage with KISS at the show of your choice! 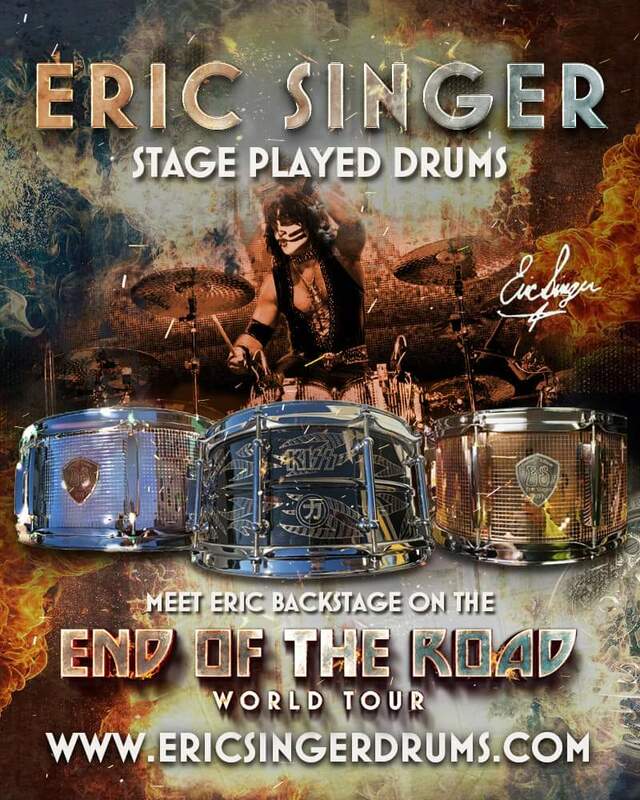 Meet Eric backstage on KISS’ End of the Road Tour and have your drum personalized just for you! Each drum comes with a pair of concert-used drumsticks! ESP: Eric Singer Project – First time on vinyl! The Eric Singer Project consists of 11 sizzling tracks performed by Eric Singer, Bruce Kulick, John Corabi and Karl Cochran with special guest Ace Frehley! 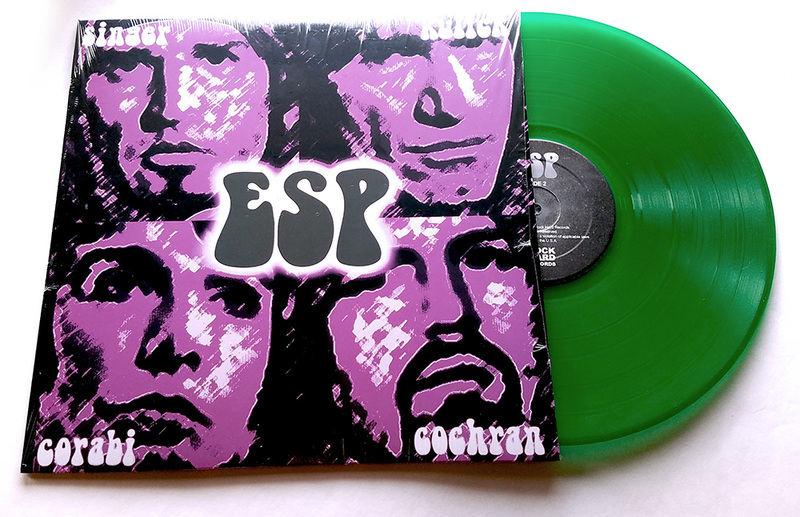 Originally released on CD in 1999, ESP is now available on vinyl for the first time ever. Order your copy now!